Well “Duh”, it has finally occurred to me that not everyone knows about Kauai. On this page I will tell you some things about this wonderful place I call home. Kauai is a beautiful tropical island. It is roughly circular in shape and about 30 miles across. Around 70,000 people share the island with me. Mostly we live along the shores as the center of the island is a huge mountain. Kauai has rural nature to it, farming is still a major activity. But tourism is the big employer. 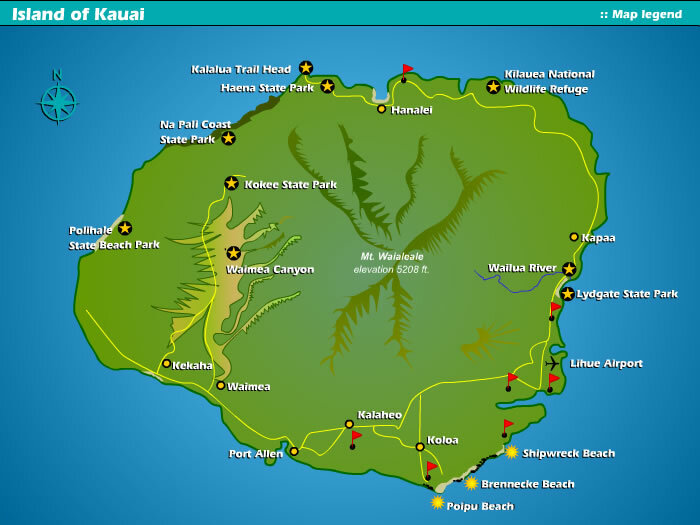 Kauai is the northern most island of the Hawaiian Islands. The Hawaiian Islands are pretty much slap dab in the middle of the north Pacific Ocean. It’s home. Kauai runs the range from resort to rustic. It is paradise pure and simple. But be warned – if you let your guard down for even a moment, the feeling of ‘home’ will start to envelope you too – it’s just that kind of place. That is my house on the right. I recently built a deck on the rear and posted about my progress during construction. If you want to see it and evaluate my construction talents click here for the first post. 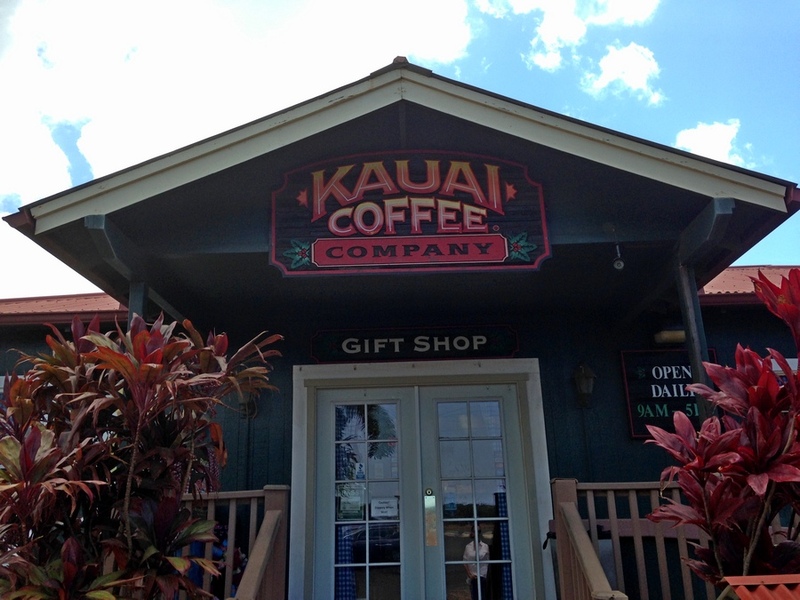 There are loads of fun things for visitors to do on Kauai. Below are some of the things I have experienced. Of course Golf is listed first, I’m a golfer. There really is lovely world class golf on Kauai. Six courses are open for public play and yes, I’ve played them all. Below is contact information. 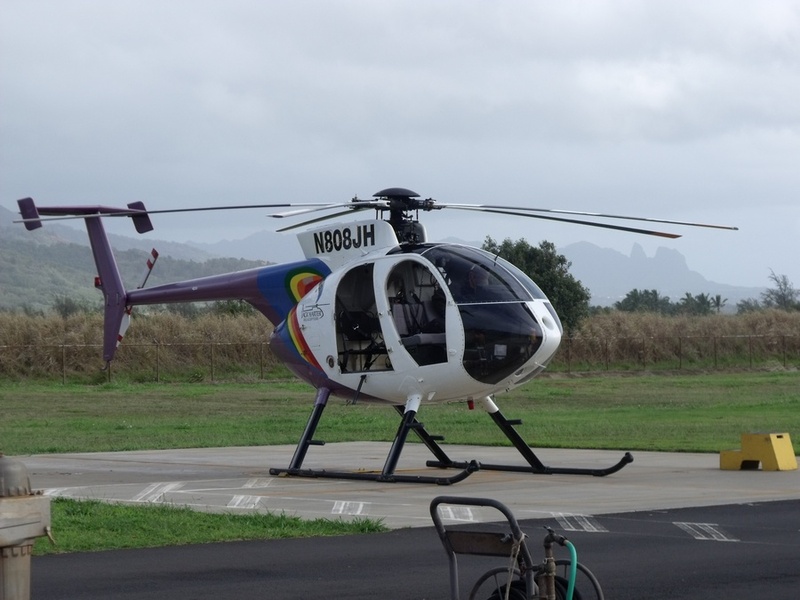 A helicopter tour is a fantastic way to get a complete over view of the island. And if you have never been on a helicopter ride, it is something you will remember for the rest of your life. Zip Lining is an exciting adrenaline rush. It is something to brag about. No prior training or great physical strength is needed – it only requires the courage to step off the first platform. 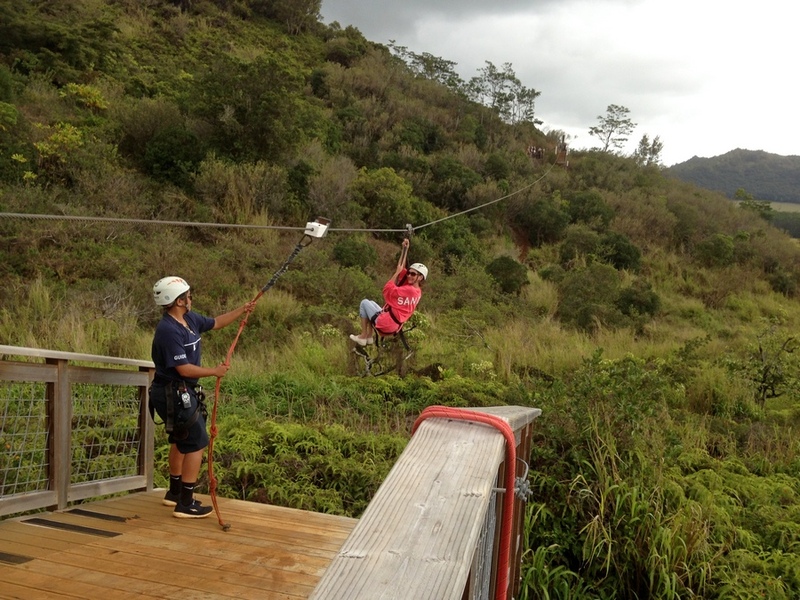 I’ve never met anyone who was sorry they went Zip Lining – take the step. On Kauai Tubing takes a twist. We don’t drift down some slow boring river – oh no. We float through a rain forest in an irrigation channel carved into the side of the mountain. Parts of it tunneled through the mountain. 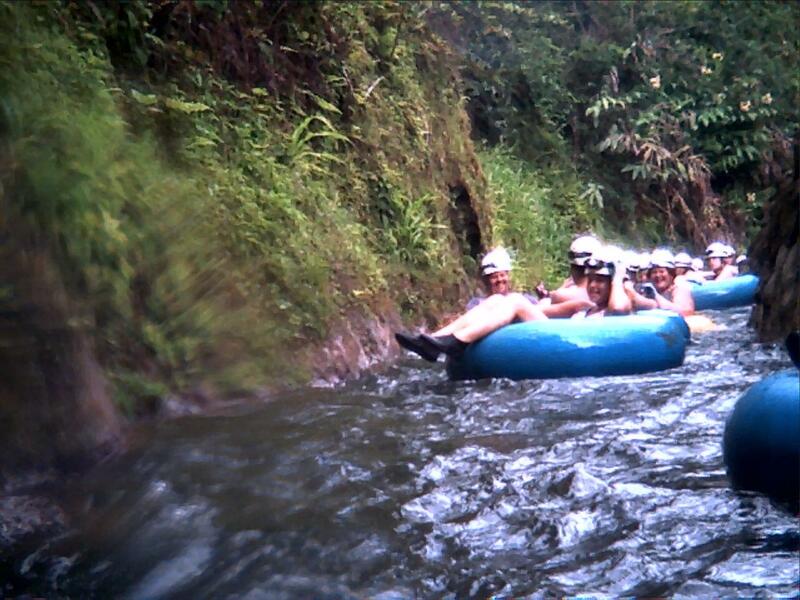 Tubing on Kauai is not really a fashion event – but it is FUN! I suspect that most of my fellow coffee drinkers have never seen a coffee tree – at the Kauai Coffee Company they can see four million of them. Not only see the trees, but learn about harvesting and processing – and taste a couple of dozen styles of coffee. A Juan Valdez type operation this is not. It is worth seeing. Everyone has to eat! 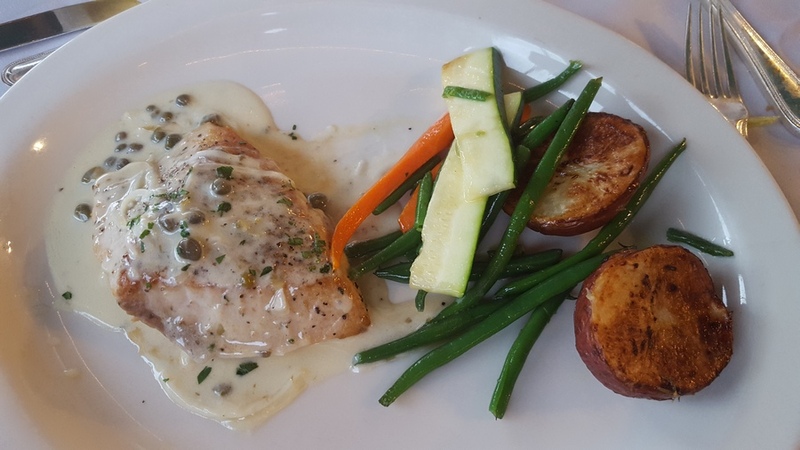 Kauai is not known as the culinary capital of the planet – but there is very good food here. From fast food to elegant dining there are plenty of places to eat. While I am not known as a “foodie”, below are some that I like. Start there and explore. I had a great time being able to join in your round Sunday at Hokuala. You gave me your card after our round, and sometime between cleaning out my cart and getting to my rental car it disappeared. I searched every pocket on my body, and every nook-and-cranny in my gear and my car. I then completely took my room apart looking; disappointed and to no avail, until I remembered just how useful the internet could be. I told my wife all about our round and encouraged her to come out and walk the course with me, just like your lovely Sally did on Sunday. I had a lot of laughs with your group and cannot think of many better ways to spend an afternoon. Anyway, I’m enjoying your blog very much, and hope to get back to Kauai in the next 18 months. That was an interesting round. Interesting and fun – I’m so glad you joined us. Did you see my post about it at https://kauaigolf.me/2016/01/22/fun-round-at-hokuala/ ? Sally and I really enjoyed meeting you. And we wanted to have you and your wife over to the house – but time got away. Please keep in touch and when you come back we can grill on that deck I blogged so much about.